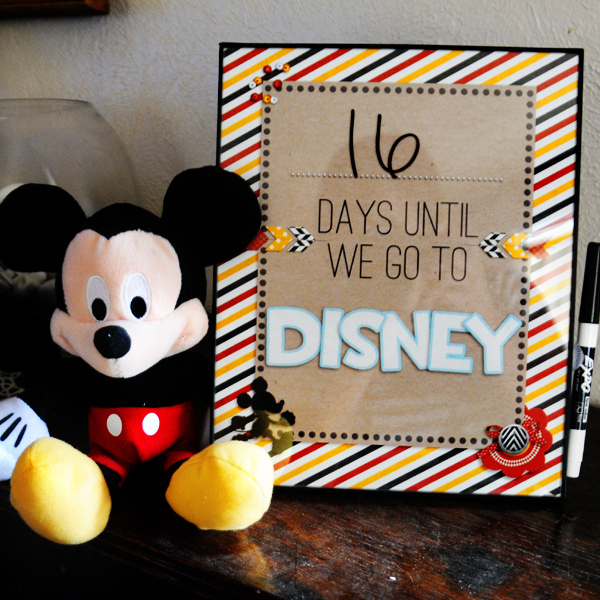 Once you have your trip booked, it's really fun to make a countdown of how many days until your trip. 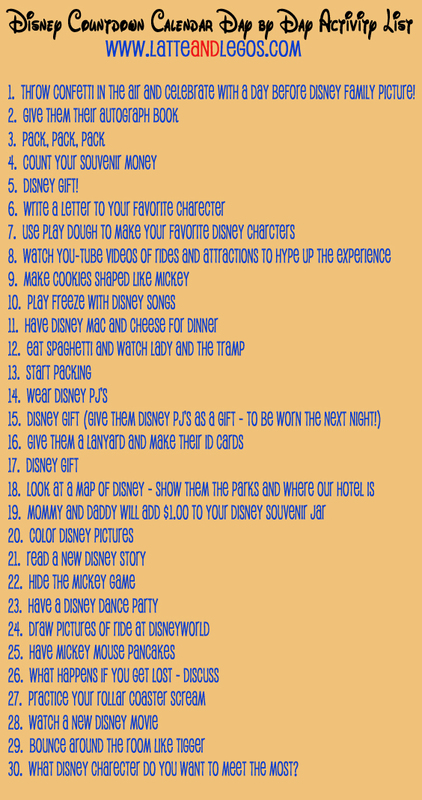 Here are some of my favorites that people have done. 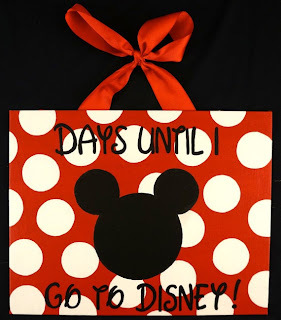 The links are underneath the pictures. 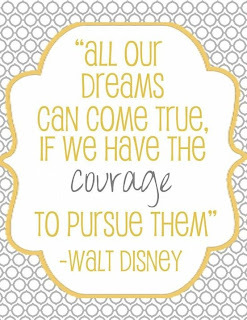 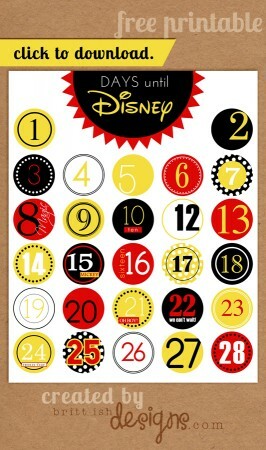 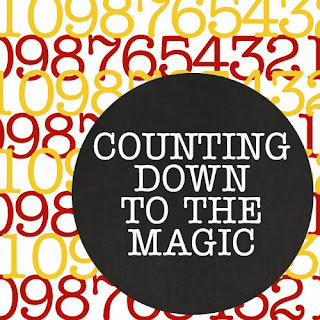 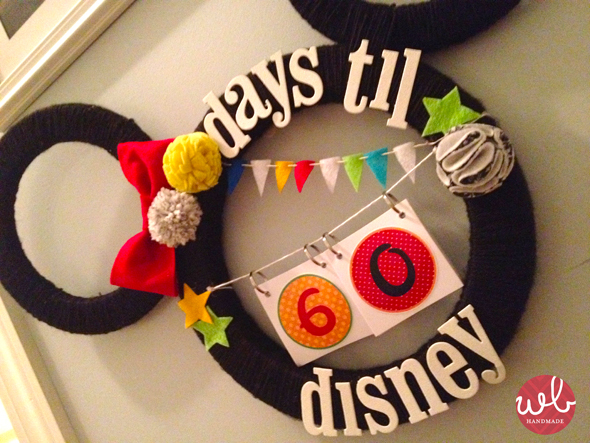 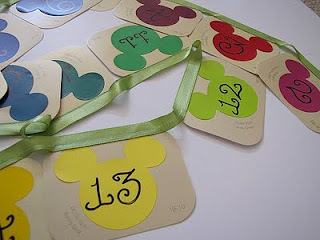 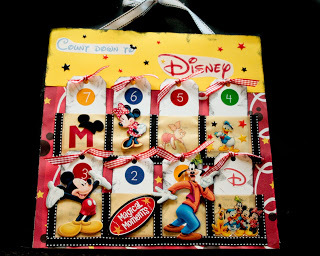 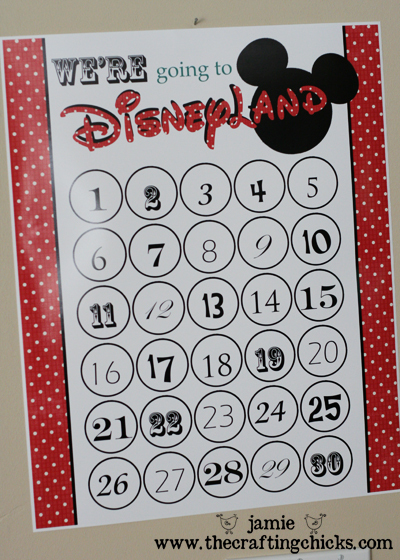 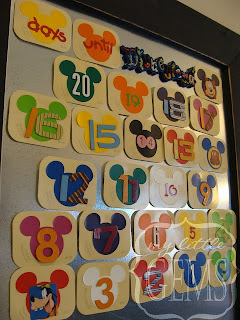 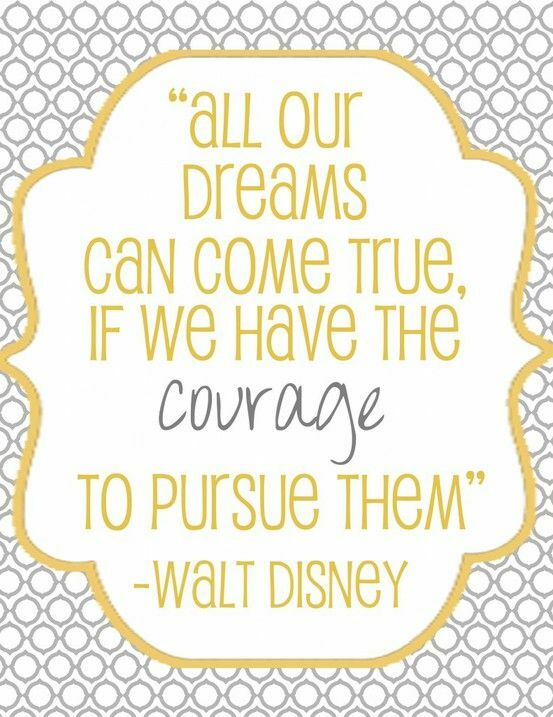 I like the idea of having a fun Disney activity or small gift each day of your countdown. 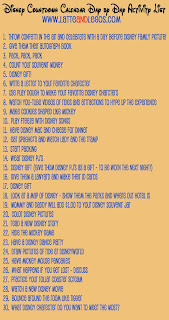 Here is a list of some examples.